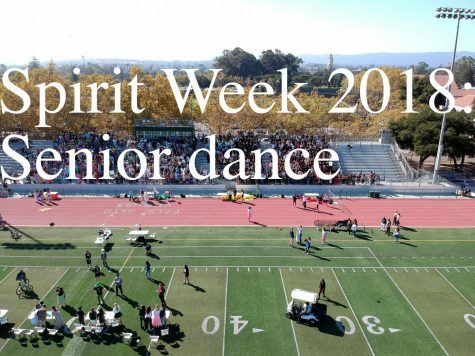 Spirit Week Day Two came to a close with the seniors still in the lead. 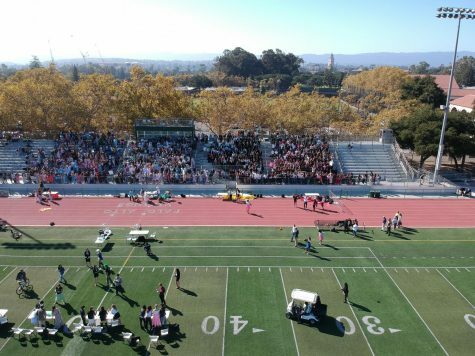 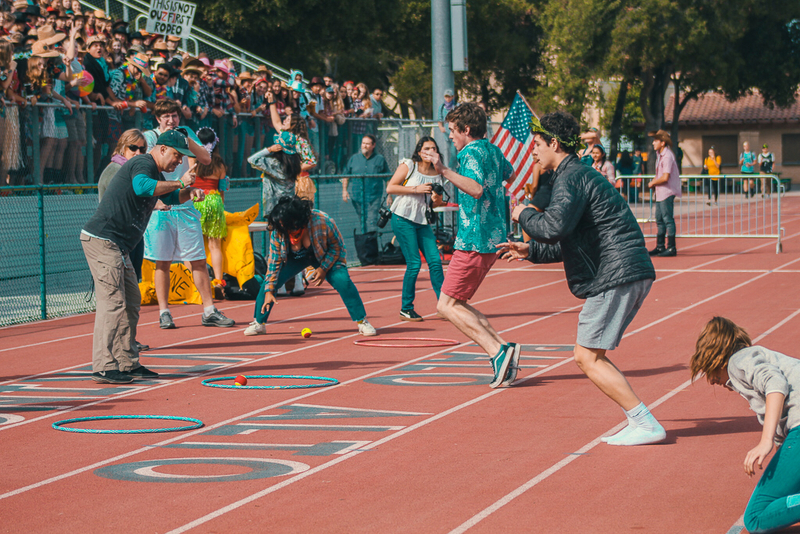 The sophomore class, after winning the “pony hop” competition, ended up with 3,300 points, just behind the juniors with 3,485 points. 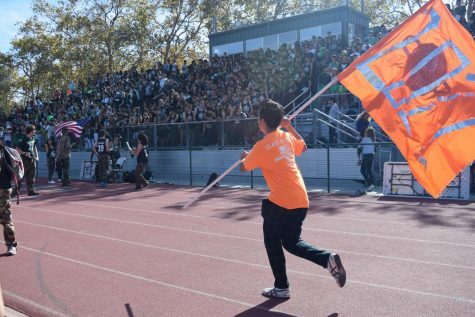 The freshmen remained in fourth place with a total of 3,000 points. 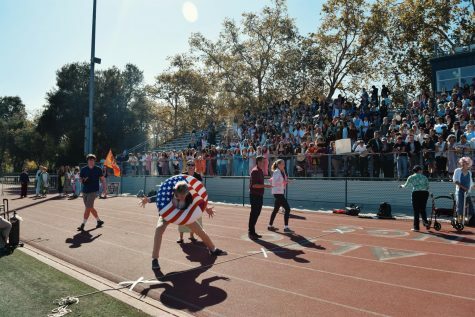 Although the senior and junior classes each lost 15 points due to sportsmanship deductions, they are still in first and second place respectively, with the senior class holding 4,885 points. 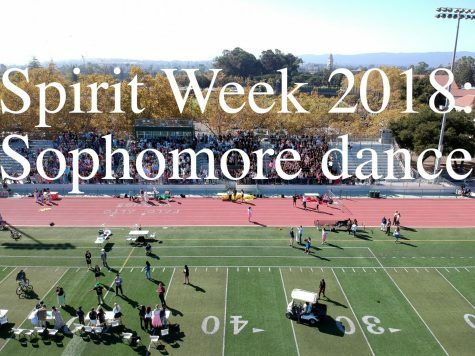 Spirit Week continues tomorrow with Color Day. 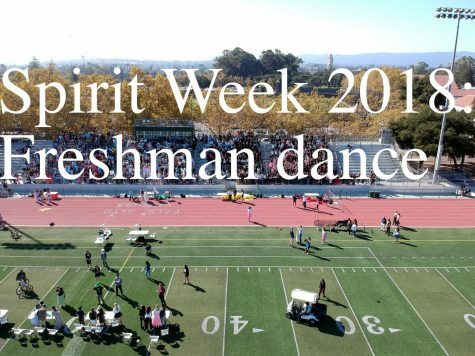 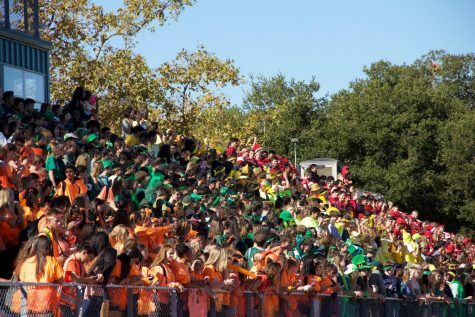 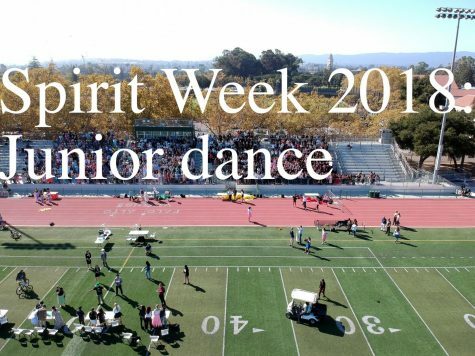 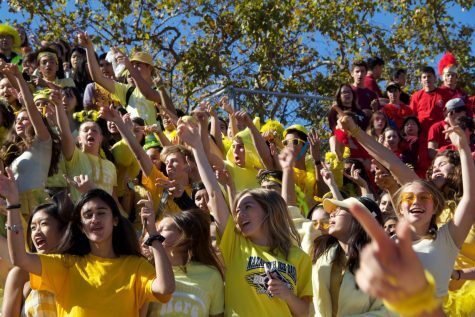 Check in for more Spirit Week coverage this week.